Bandai Namco is aiming to please this week, giving release dates for Sword Art Online: Hollow Fragment, Tales of Hearts R and One Piece Ultimate World Red on PS Vita. The release dates cover both North American and European releases and are all scheduled for release during this year. While already out on PS3 and other consoles, One Piece Ultimate World Red is due on PS Vita July 14th in North American. Europeans have nothing to wait for - the PS Vita game is already out in European regions, via the Playstation Network or Play-Asia. Sword Art Online: Hollow Fragment will be released in North America August 19th and in Europe a day later on August 20th. 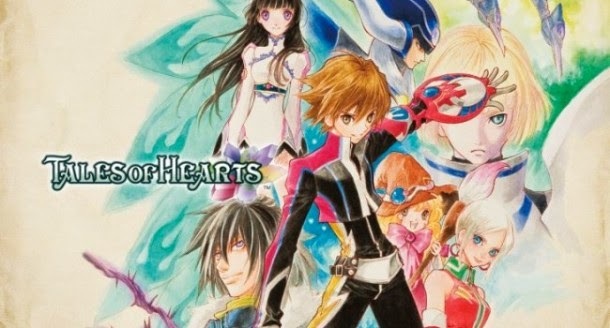 Tales of Hearts R will be released November 11th 2014 in North America. Meanwhile, Europe will receive the game on the 14th of November.